Every day we witness the positive impacts of farm-based learning on kids, whether they spend 90-minutes in a workshop or are with us every day after school. Kids show a greater willingness to try new things: taste a leaf of lettuce, hold a wiggly worm, put their hands in the soil.  Unexpected moments, like discovering a cocoon or a freshly laid egg, lead to sudden insights and connections. Kids eat more vegetables, increase endurance, lose excess weight, and gain a more complete view of health and wellness. Fears, of bees and dirt and new foods, are overcome. Comfort with and respect for nature inspires kids to become stewards of their communities. 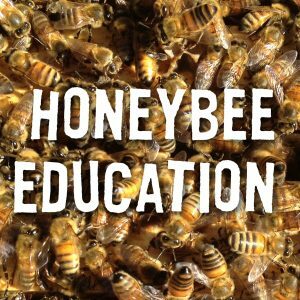 We believe in the transformative power of hands-on, experiential, farm-based education. While farm- and garden-based learning is gaining ground in today’s educational landscape, it has a long way to go. 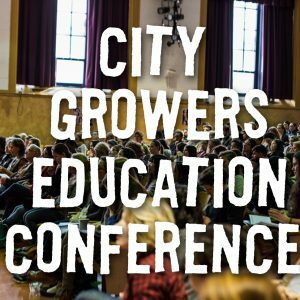 For this reason, City Growers is committed to helping educators, in particular classroom teachers, to incorporate farm-based learning into their work with youth. 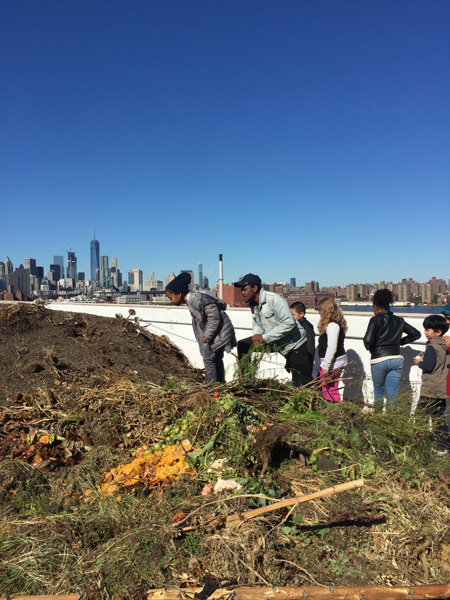 Like urban farming, farm-based education has flourished in New York City. The diversity in program structure, focus, size, budget, location, facilities, and growing medium reflects the adaptability of farm-based education. 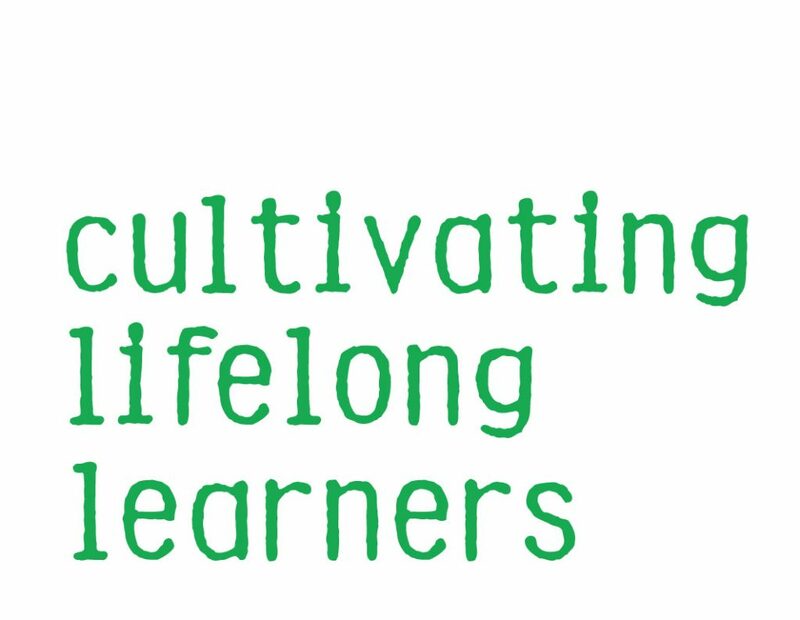 Our annual conference brings together experienced practitioners and teachers looking to increase their capacity to integrate farm-based learning into the school day. Sharing tools, knowledge, insights, and support, attendees leave with increased capacity to utilize green spaces to educate, empower, and nurture young people. 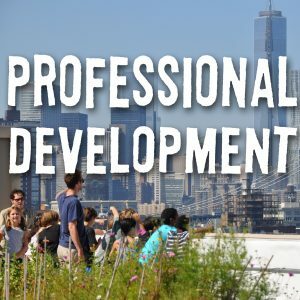 Our goal is to ensure that every student in New York City has a school garden or urban farm where they can grow and learn, and that every teacher knows how to use it.